The Leading Force showroom features hundreds of beautiful and functional products that have been vetted as healthier, green, sustainable, and energy-efficient. We offer these superior products at prices that are competitive with major retailers. 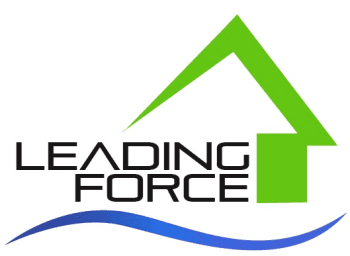 Leading Force has the largest sustainable products selection in Eastern and Central Washington. Our showroom is open to the public in Downtown Yakima! Please stop by to see our wide selection and discuss your project. Ask for Gina who has been in the industry for 30 years and has great experience in displays, space planning and design. We offer additional design services that are billed to include research and design, design boards, site visits and travel. We can work with you, your designer or builder on product selections.